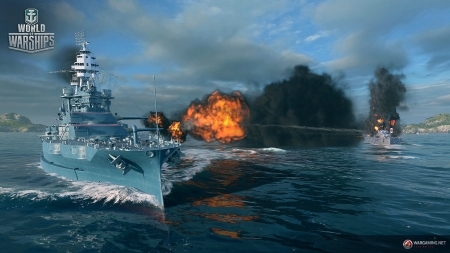 Throw yourself into battle at sea in the World of Warships. It is free and can be downloaded here. 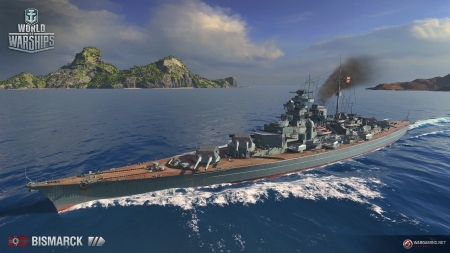 Game developer Wargaming has given us the World of Tanks and Word of Warplanes. Two titles that are either warfare in the air or in tanks. Now they have developed the World of Warships, which throw us into battle at sea. You have a large arsenal of different ships to choose from and, like in the other game releases, you can also configure as you like. 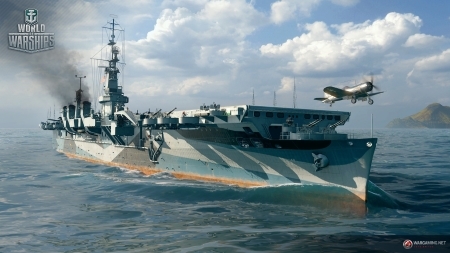 It is limited how different Wargaming has made the different courses, as it all always takes place at sea. But on the other hand, the weather changes continuously with the heat of battle. This brings us into some nervous situations, as weather conditions can affect how much you can see. And when it's done again, the enemy can be right in front of you. The game is online so you can of course always play with friends and challenge each other. If they are not aware of it, then jump on various servers, they are always stuffed with players ready for battle. 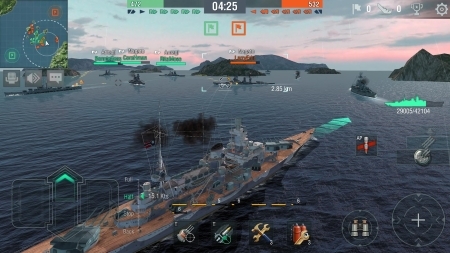 Find World of Warships, mark it and choose "Uninstall"
Should World of Warships has been damaged or corrupted and thereby difficult to remove we can recommend you finding help to uninstall it here.